High strength balanced formula that contains all the necessary vitamins, minerals, amino acids, antioxidants, digestive enzymes, super foods such as spirulina, herbs such as siberian ginseng, echinacea, suma, watercress, etc., water-soluble fiber and bioflavonoids. 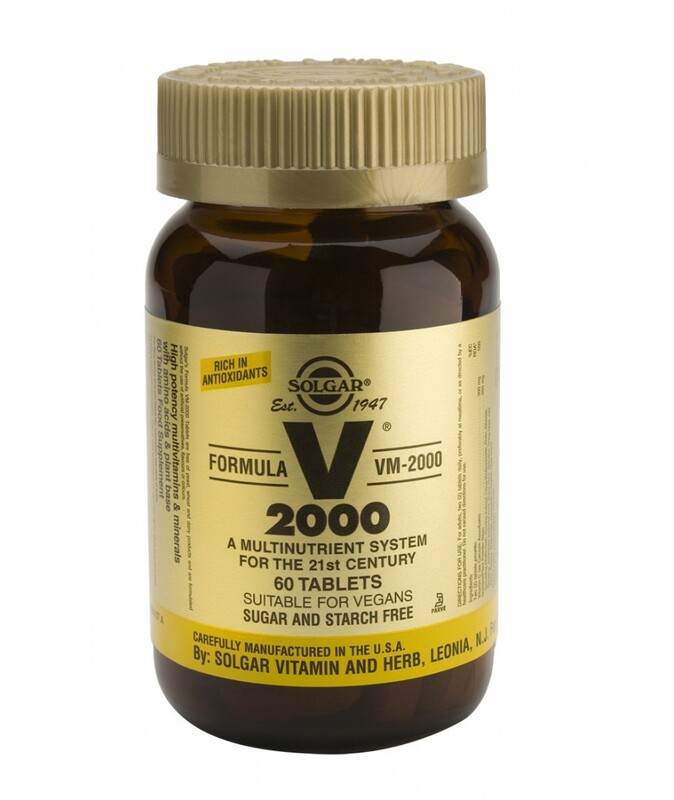 VM-2000 is ideal for achieving better levels of wellness and vitality,, since it provides a balanced complex of b vitamins. Reduces oxidative stress, provides energy and contributes to the absorption of micronutrients. Directions for use: As a food supplement for adults, two (2) tablets daily, preferably at mealtime, or as directed by a healthcare practitioner.